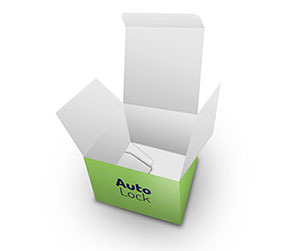 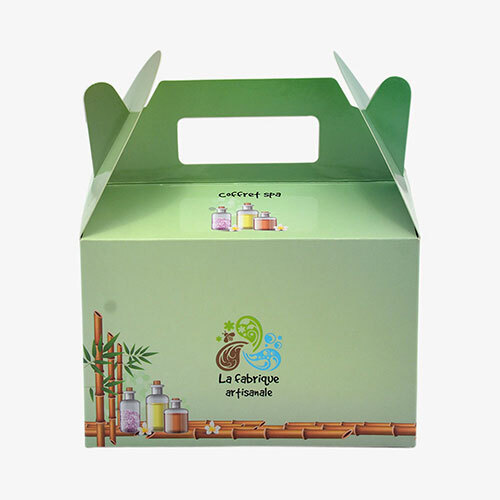 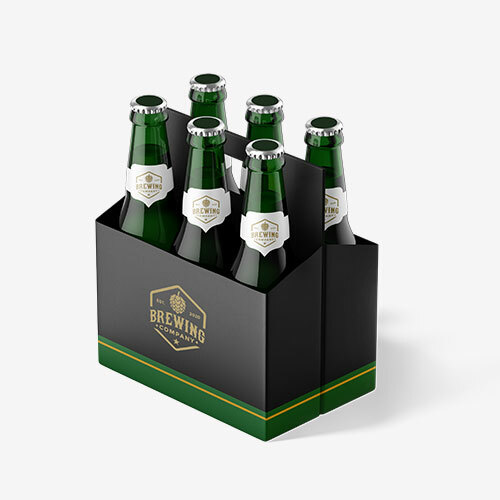 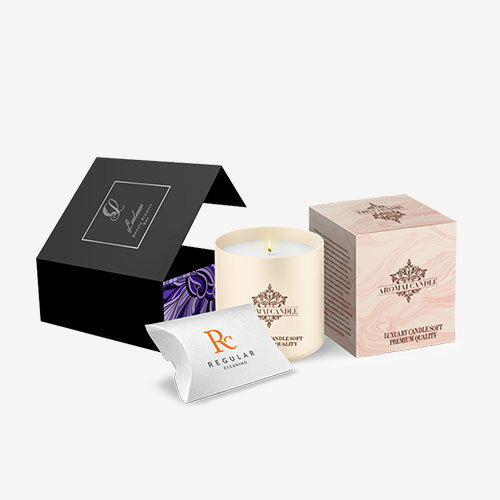 A stylish custom printed packaging box is the vital need of the day. 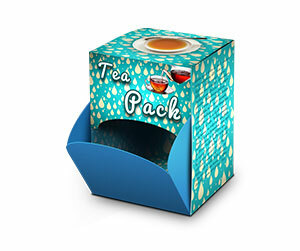 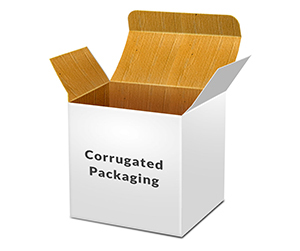 Ever since the beginning of marketing in the world, the demand for effective packaging has remained sky high. 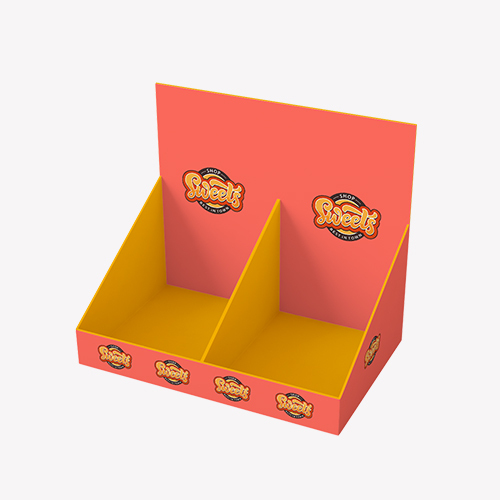 Without an effective packaging none of your products can be marketed appropriately on the racks. 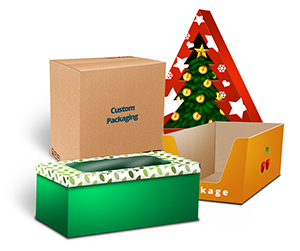 This is the reason why companies around the planet rely greatly on custom printed boxes wholesale for selling all their products effectively. 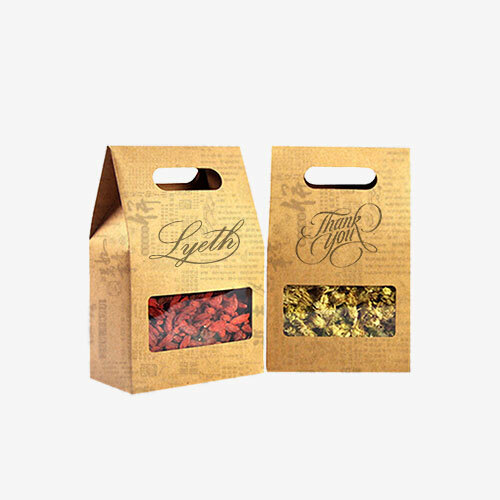 Whether it’s about smaller or extraordinary large products, the need for customize packaging is always there. 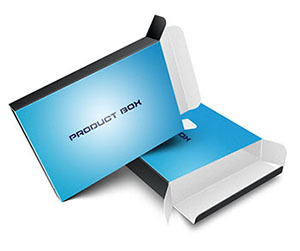 With almost two decades of experience in designing and printing various kinds of custom retail packaging boxes, we at Printingblue offer unsurpassed printing services at budget friendly pricing. 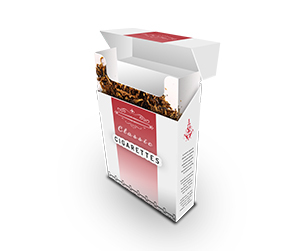 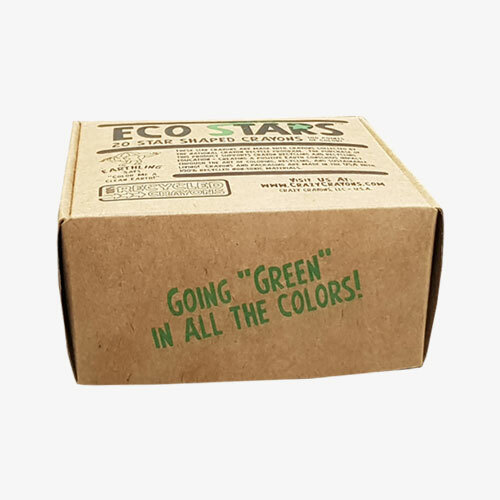 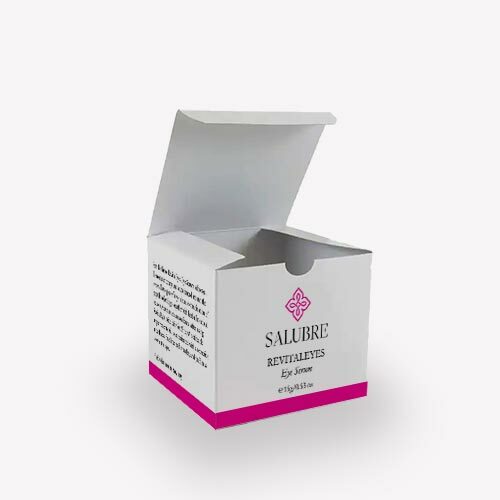 Trusting us means that your custom paperboard packaging boxes will be manufactured by a firm, which is recognized for producing top notch solutions, meeting the requirements of all kinds of consumer products. 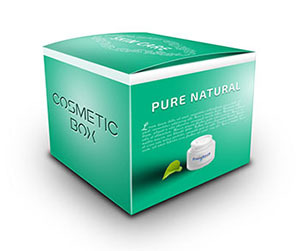 We aim on providing our valued customers with the true value for money. 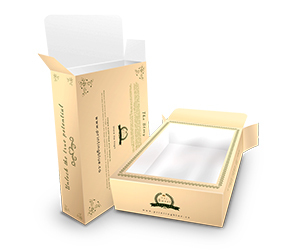 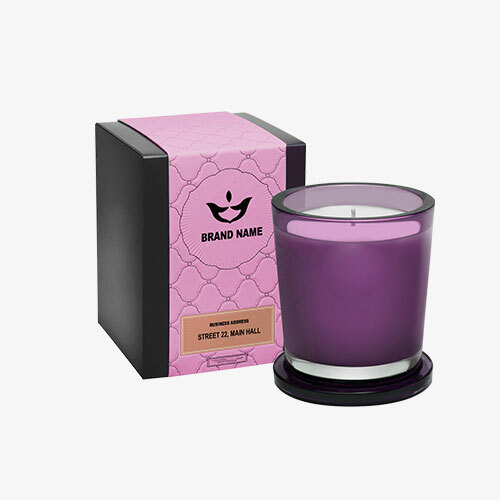 All your products, which include heart shaped box, oval box or any other personalized shaped box are die cut with perfection and professionalism. 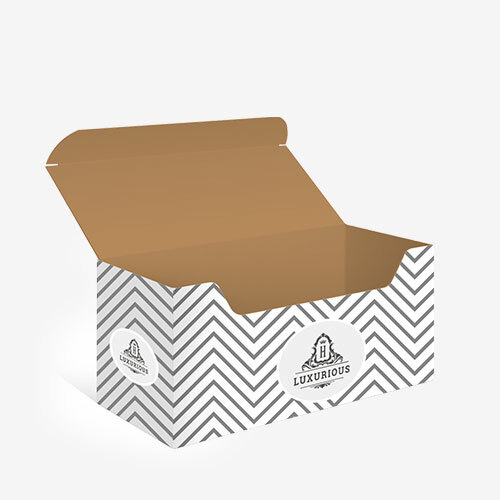 We also provide paperboard and cardboard packaging box printing services for the manufacturers, wholesalers and distributors of electronic products. 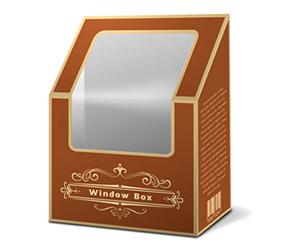 Each of the merchandise custom die cut boxes is manufactured on a 10/12 Pt. 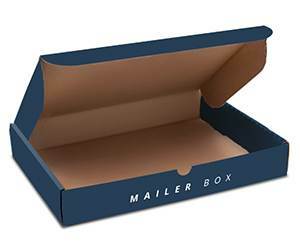 card stock with other options of Kraft stock and corrugated stock (e flute, c flute) with the option of gloss/matte lamination for added looks. 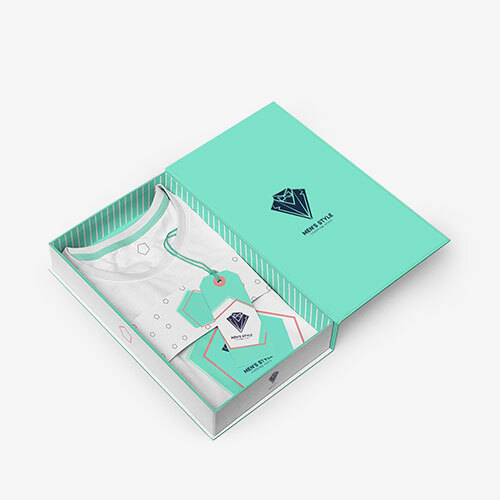 To place your order, please do not hesitate in contacting us anytime! 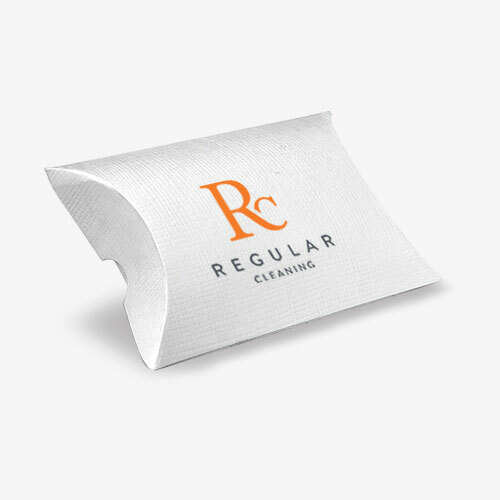 Our courteous and responsive staff is there 24/7 to respond to all your queries.